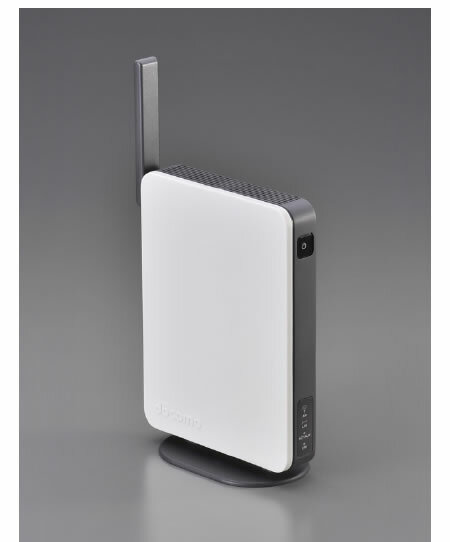 NTT DoCoMo has just unveiled the new development of its femtocell base station for consumer market. Femtocell, or better known as Access Point Base Station has been deployed in both hot spots and home to extend the capability of 3G access using existing home broadband service. By having this new technology in place, users will be able to enjoy seamless connectivity of voice and data transmission from service provider even in the home environment without limited by environment condition and obstacles. Although this is no longer something really new as there are already various products such as Netgear’s Femtocell Residential Gateway that being released to market. However, NTT DoCoMo has able to add some new value into it by providing extra services such as the auto mail notification to parents whenever their children arrive home with their DoCoMo phone detected under the home coverage area. While this is more useful for home area, there is another scenario that you may think of for hotspots area by sending electronics coupons from retail shops to subscribers as long as they are under coverage to enjoy some special promotions. No pricing information yet, NTT will start offering its subscribers with new subscription and installation in Japan market by fall this year.